Auto services (sharing) are available for Rs. 5/- per person opposite Ajmer railway station to reach Ajmer bus depot. 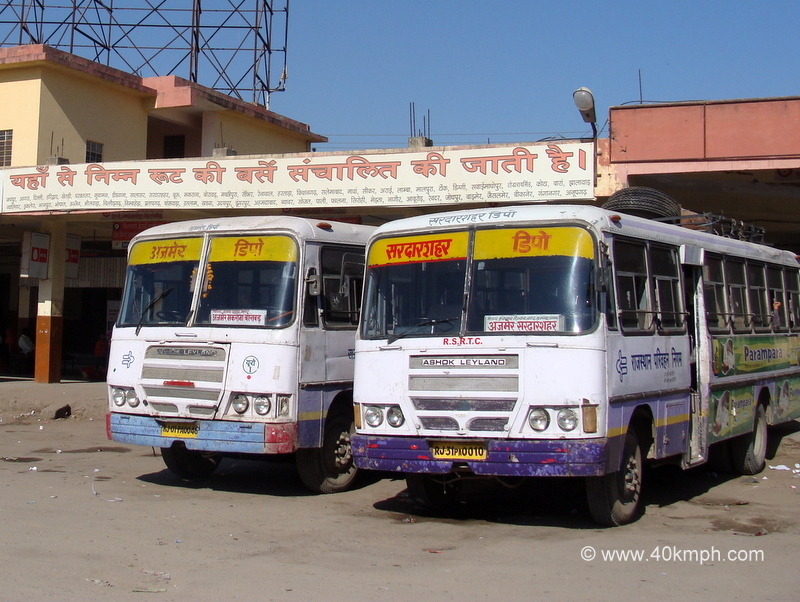 Ajmer bus depot to Pushkar government buses are available for Rs. 12/- per person. Ajmer Bus Depot to Pushkar Distance by Road is 15 km approx. Now-a-days Pushkar is having its own railway station. One can catch train from Ajmer Railway Station (9:15 am) to reach Pushkar (10:40 am).